Of course, she couldn’t do it alone. 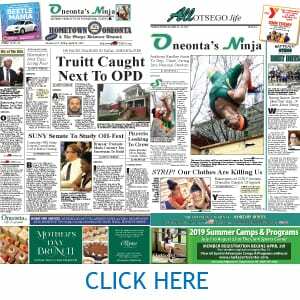 Her steadfast allies in this destructive drive were Oneonta’s Craig Gelbsman; her vice chair Ed Frazier of Unadilla, and freshman Meg Kennedy, who was simply intimidated by the older woman. Given that her Hartwick-Milford-New Lisbon district commands the greatest clout in the county board’s archaic voting system, Kennedy could have made the difference. Happily, an energetic campaigner, Cathy Nardi, mother of a young son and a SUNY Oneonta teacher, stands ready to replace Clark. 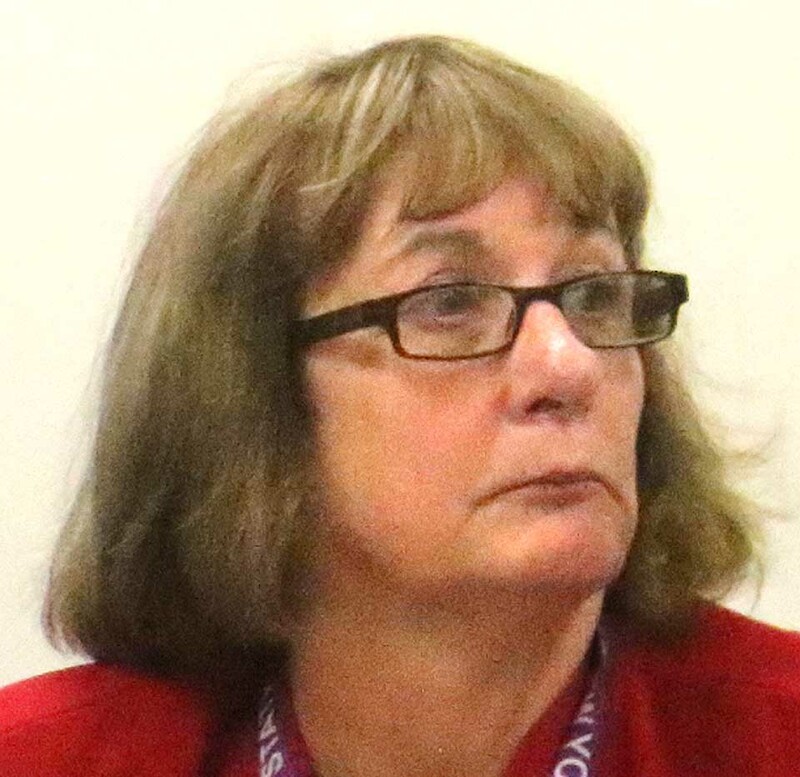 Three able challengers to Gelbsman, Frazier and Kennedy also deserve election: respectively, Adrienne Martini, a SUNY administrator; realtor and businessman Tom Spychalskli, and former Hartwick Town Supervisor Pat Ryan. This is not to say that Clark, Gelbsman, Frazier and Kennedy are bad people; they’ve even made contributions for the better. But dis-assembling the most promising economic-development drive most of us can expect to see in our lifetimes erases any other accomplishment and disqualifies them from further service. On Nov. 7, Otego and Laurens should vote in Nardi. Oneonta’s Wards 3 and 4, Martini. Unadilla, Spychalski. Hartwick, Milford and New Lisbon, Ryan. I think it is time for change. 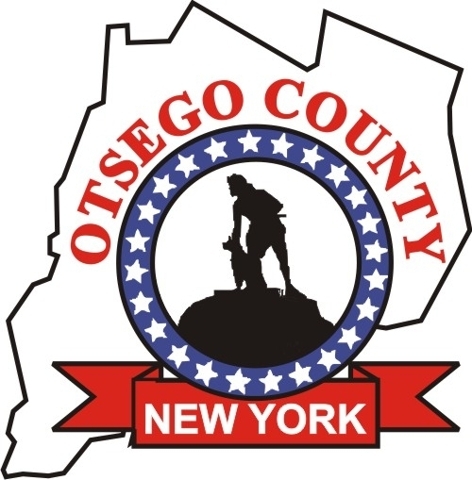 Otsego County has been stagnic for years, it is time to move Otsego county forward. Time for change time to vote Clark Out.